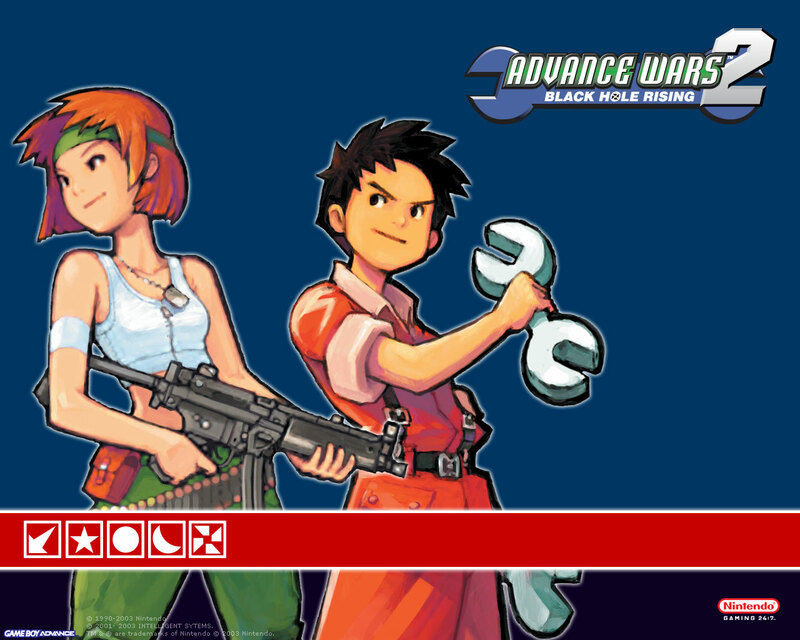 It's Labor Day for the United States, but we're not really having five new video game themes to showcase because of that. No, we're showcasing five new video game themes because that's just what we do every Monday. 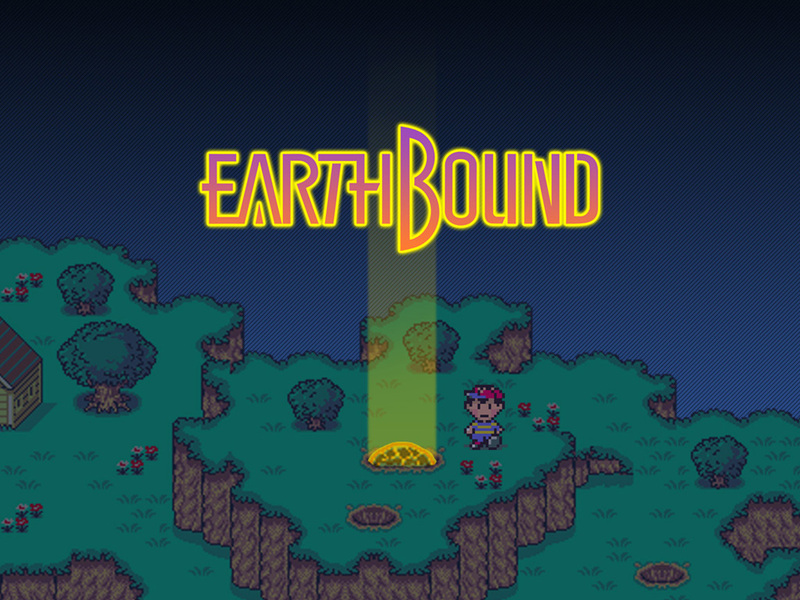 On today's edition of SuperPhillip Central's Favorite VGM, we have music from classic games, like The Legend of Zelda: A Link to the Past, EarthBound, and Pokemon Red, Blue, and Yellow. Koji Kondo may not compose a lot of original music nowadays, but his reputation will forever be of a person who wrote some of the most memorable gaming music of all time. 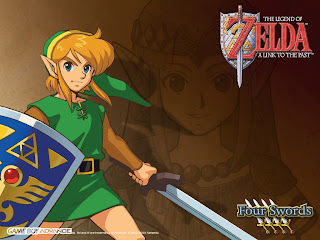 His The Legend of Zelda: A Link to the Past soundtrack is but one of those. Sensei is the oldest character in Advance Wars 2: Black Hole Rising, a tremendous sequel that appeared on the Game Boy Advance and introduced a new foe in the Black Hole army. Sensei's theme is an absolute treat for the ears, somewhat goofy, somewhat militaristic, but 100% good. 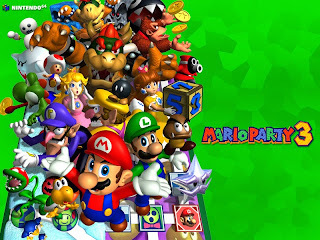 One of the mini-game themes in Mario Party 3, the final of the Mario Party games on the Nintendo 64, Let's Get a Move On has a whole lot of whimsy and charm. 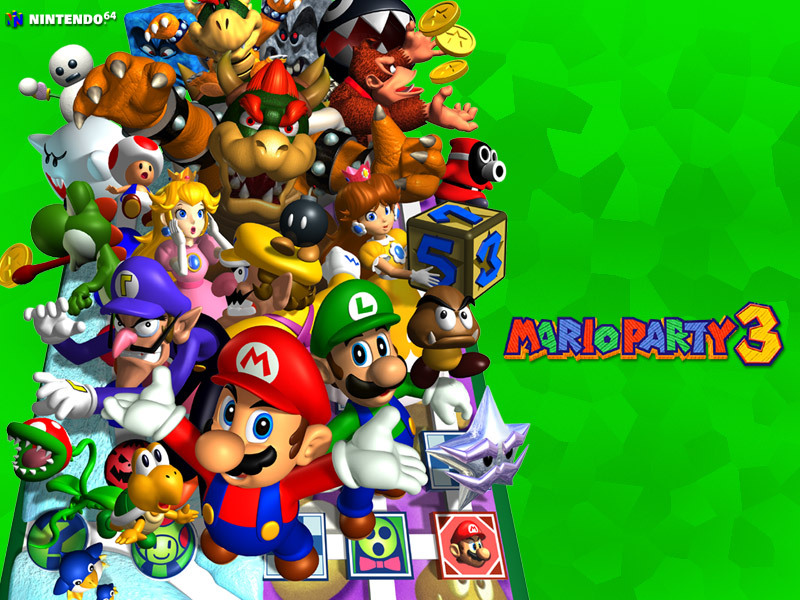 Mario Party 3 is a fun entry in the series, but it happens to be our least favorite of the Nintendo 64 games. 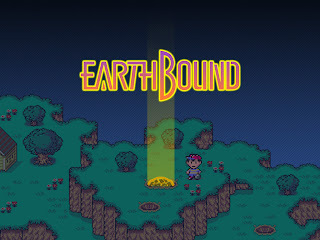 After years of passionate fans wanting EarthBound on Nintendo's Virtual Console service, the game was unceremoniously released one day to the great surprise of many. The ten dollar price tag certainly beats paying a hundred for an original cartridge, now doesn't it? 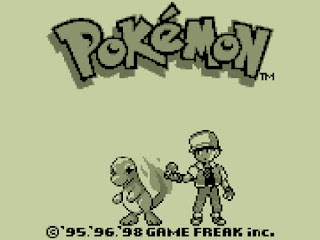 The composers at Game Freak certainly tested the abilities of the Game Boy sound card with their magnificent compositions for Pokemon Red, Blue, and Yellow, the games that started the phenomenon known as Pokemon. It's a particularly tense theme when you're down to your last Pokemon and Blue summons a Blastoise to counter your Charizard!